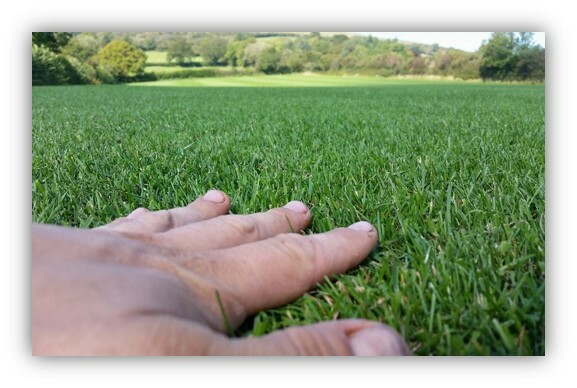 Turf Lawns are high quality turf suppliers in Hertfordshire. 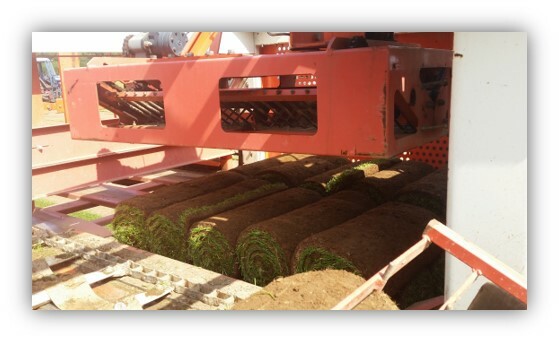 We are a family run company, over the last 15 years we have worked extremely hard to build up and maintain an outstanding reputation based on our excellent quality turf, combined with our fast, efficient, reliable and friendly service. 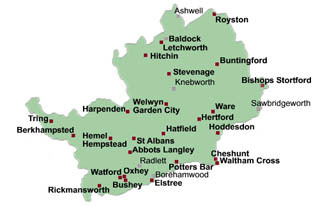 We supply turf to all areas in Hertfordshire, all year round. For a next day turf delivery in Hertfordshire place your order before midday. We grow all of our turf from a high quality seed mixture, specifically to create the perfect lawn. Our turf offers the ideal balance between durability and an impressive appearance. All of our turf is fertilised and treated for weeds. Our team of turf experts work hard all year round to ensure the highest standards are continuously met, allowing us to supply our customers with the high quality turf that they expect. To get an instant quotation for a turf delivery in Hertfordshire, use our calculator at the top right of the page. Enter the amount of turf that your require, along with the your postcode. There are no hidden extra charges. If you choose Turf Lawns as your turf supplier in Hertfordshire, you will buy the finest, weed free, carefully cultivated and professionally grown turf, sure to transform your garden.